This is a hard card to evaluate, because it will vary so drastically between matchups. At a baseline, if you’re playing an aggressive deck you should probably run this, and if you ever snipe more than one creature at once it’s excellent. 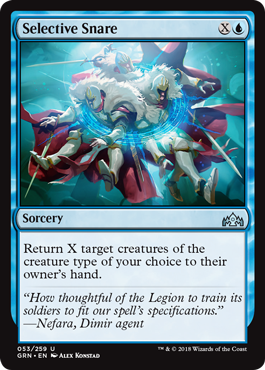 Control decks don’t want this, and you have to be selective while sideboarding—against some decks this will be awesome.